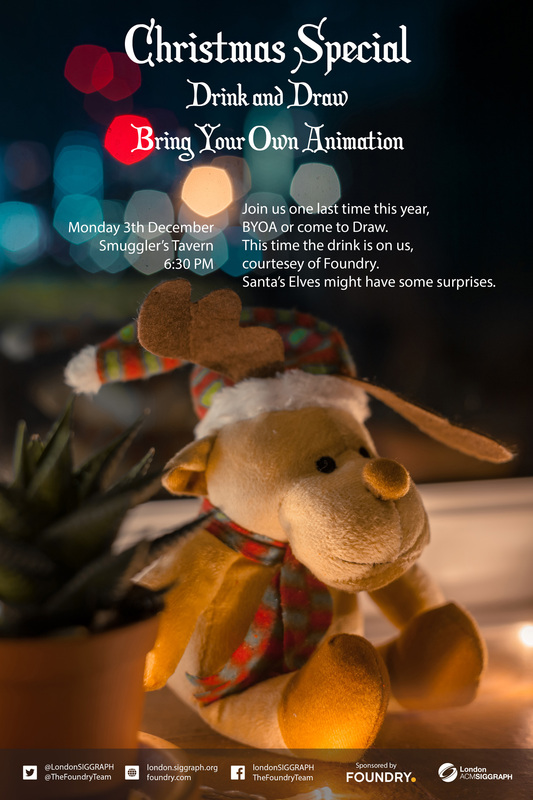 Ho-ho-ho, we’re happy to announce our Christmas party – a combined BYOA and D&D next Monday evening at our usual spot – the Smugglers Tavern, Fitzrovia from 6:30PM. This time around the drinks are on us, courtesy of our sponsor Foundry! In classic holiday fashion, there would also be prizes to be won and merry surprises, more on that during the night! So don’t hesitate and register for free through Eventbrite for some festivity and good company! This event is only accessible for guests with a ticket!